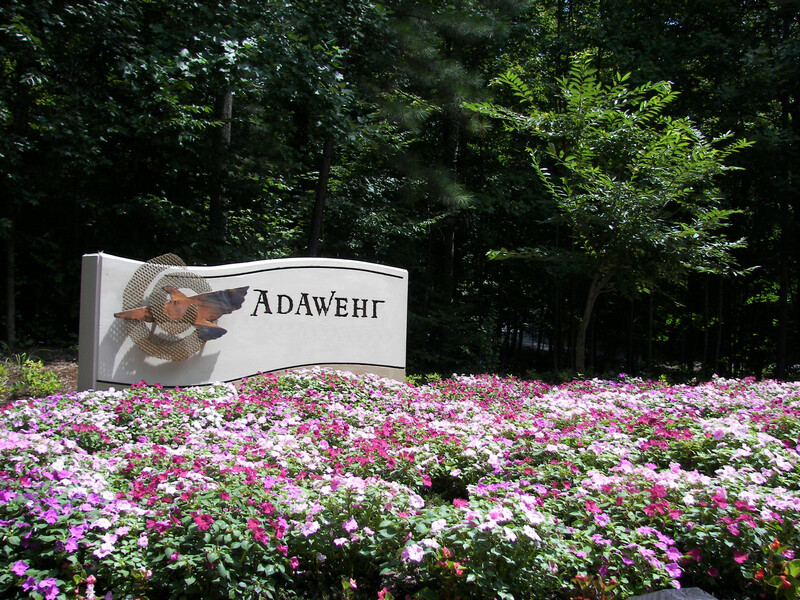 The 125-acre Adawehi campus is the home of around 50 people. It is a community of individuals who are raising their consciousness by releasing patterns that keep them from acting, thinking, and/or feeling the vibrancy of health. While each individual will have their particular focus, support of health is always the theme in all ten community houses. New homes are under construction to give more people an opportunity to join. The population of the community is a multi-racial mix of old and young, singles, couples, and families. While everyone is expected to contribute in maintaining the Adawehi buildings, grounds, and activities, jobs must be secured away from the land. The diversity of our community family has brought together a beautiful cornucopia of heart-gifts and talents. To check if we are a good fit, our Adawehi Bed & Breakfast offers two gorgeous rooms available for nightly/weekly rent. Adawehi has a multitude of offerings to support you in gaining your personal goals of health such as: personal growth classes, yoga, community events, Beneficial Foods organic grocery, workout equipment, walking trails, ten wellness practitioners, plus a vast collection of supportive CD’s by the founder, Jackie Woods. We believe that everyone is entitled to live life in a passionate and creative way. However, to reach this state, you need to be healthy in body, mind, spirit, and emotions. It is this principle on which the Adawehi community was founded. And by living it, that the community has stayed healthy for seventeen years. The vibrancy of health should be a carrier of your spirit’s love into all areas of your expression. We welcome you to join us on our journey. For when people have the support to heal on all levels of their being, their hearts touch other hearts and the world is changed.